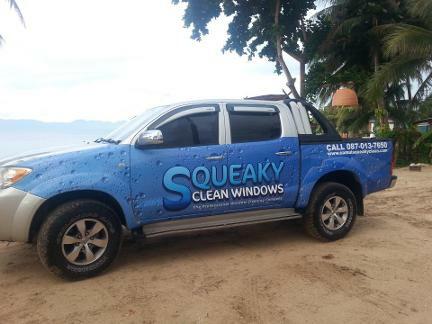 We are a professional window cleaning company that has been trading in Koh Samui, Thailand since 2007. 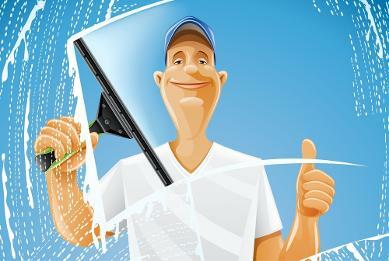 We offer you a one stop shop for all your window cleaning needs. The confidence you have placed in us is appreciated. We stand behind our workmanship. If you are not happy with our service, we will happily come back and fix it for free. We strive to maintain the highest quality service at the best possible price. Your satisfaction is our goal. Please contact us if you have comments or suggestions about our service. The highest compliment we are paid is the referral of your friends. Thank you. 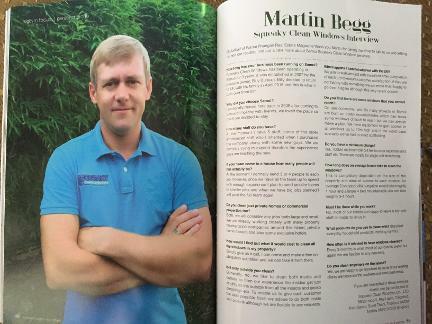 We understand the importance of completing a service while showing the utmost respect for our customers homes and properties. 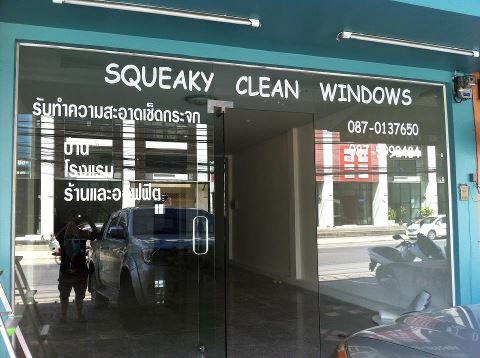 Note: we have a min charge of 700 Baht.